Looking for a great value driving instructor in Folkestone? If you are looking for a driving instructor in Folkestone, Kent then we are very pleased to help! With years of successful high quality teaching experience I am proud to say I have consistently helped pupils to become "safe drivers for life". 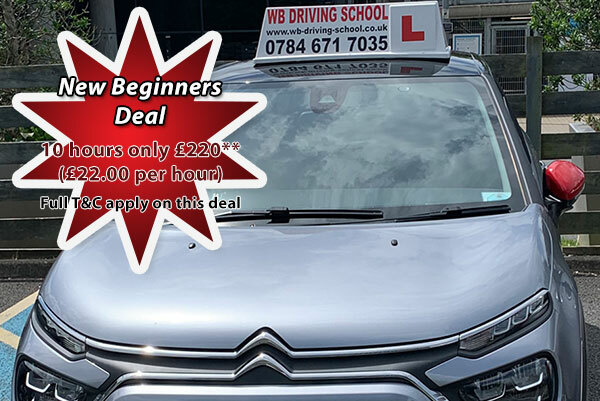 Learning to drive a manual car in Folkestone ought to be a pleasurable experience, and you the learner driver should be able to enjoy the process in a relaxed, friendly and safe environment. Flexibility and patience are standard in my every day teaching, as every driving school pupil is allowed to learn at the pace most suited to their individual abilities and past experience. 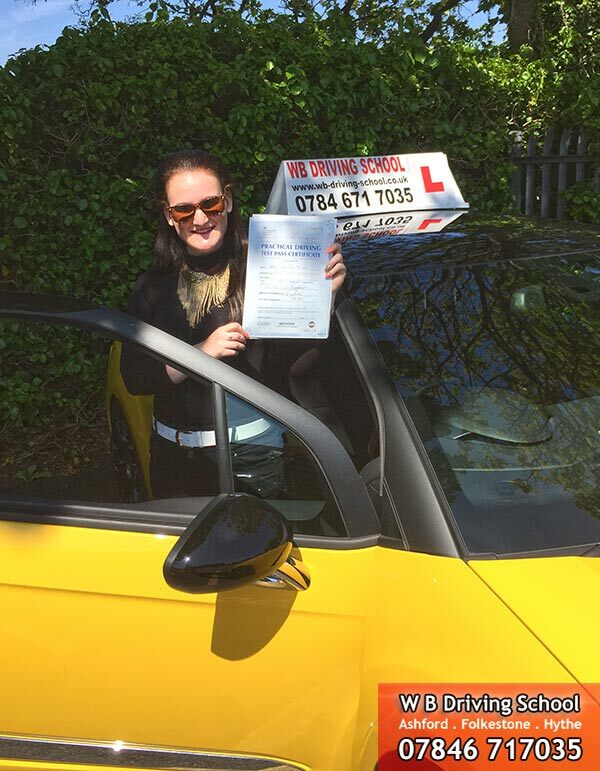 As an established Folkestone driving instructor I know the town and surrounding areas very well, therefore you will gain first hand from this experience and knowledge, which shall serve you well during your driving test. I firmly believe that a knowledgeable driving instructor can make a substantial difference to a pupil's learning experience, therefore a capable driving instructor shall be able to add real value to your learning journey, making the whole tuition process interesting and fun. You should be looking forward to your next driving lesson, and should be eager to drive. Therefore if you are looking for a professional and friendly driving school in Folkestone please get in touch 07846 717035 and I will only be too pleased to help. Folkestone is a vibrant seaside town, with great rail and road links to London, and a thriving creative quarter and arts scene. 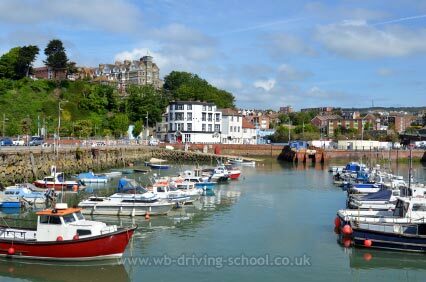 Learning to drive in Folkestone is easy using our local knowledge of the Folkestone area. Folkestone in East Kent has undergone a regeneration process in recent years, partly driven by the new high speed rail links to London. There are cobbled streets, and a 'Creative Quarter' where over 100 arts based shops, galleries and businesses can be found. Folkestone is also famous for The Leas, a long promenade at the top of the cliff with panoramic sea views over the English Channel towards the French coast. There is also a beach, and the harbour which dates back to the 1840's. The Eurotunnel terminal means that Folkestone is a great place to learn to drive, and once you have passed your driving test you can look forward to trips onto the European mainland as well as the freedom of the Kent and UK roads. We cover CT18, CT19, CT20, CT50 and all other postcodes in the Folkestone area, as well as CT21 covering Hythe.